With a fierce work ethic and a demanding presence, DJ Laser has quickly become one of New York City’s premier underground personalities. Strong viral accessibility already a given in today’s connected world, its Laser’s distinct ability to be around, in the flesh, that separates him from his peers. It’s that same deeply-rooted independence that keeps him on the move; with success merely a stepping stone to something greater. Learn his story, and you’ll learn his motive; knowhis motive, and you’ll understand his intensity. Between hitting the streets non-stop and maintaining an extravagant online presence, Laser’s hard work has brought success in droves. Having been featured on Rap Radar, XXL Magazine, Time Out Magazine, NBC's Americas Got Talent and a host of other influential media, Laser’s biggest accomplishment isn’t where he’s been, or who he knows – it’s where he's going. 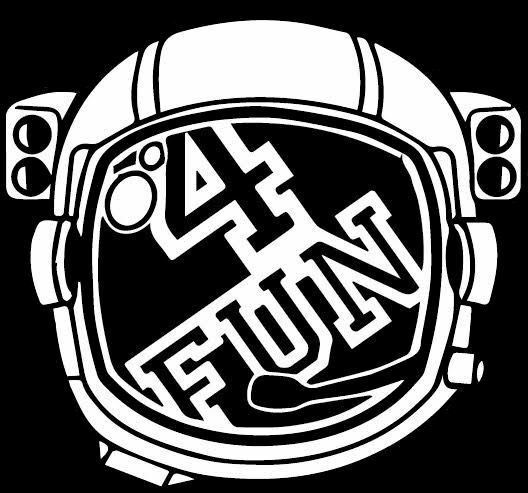 Sign up to the Official 4FunCrew Newsletter!